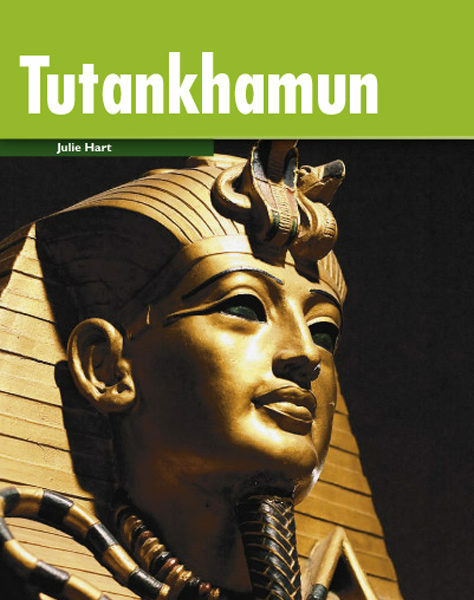 The pharaoh of Egypt dies and his nine-year-old son, Tutankhamun, becomes the new pharaoh. But it is not easy for a young boy to sit at government meetings and listen to boring speeches. He’s not good at fighting, and he prefers to play with his friend Ankhesenamun. Horemheb, the commander of the Egyptian army, watches and waits. He hates the weak young pharaoh and has got sinister plans for him. Can young Tutankhamun survive this powerful enemy?